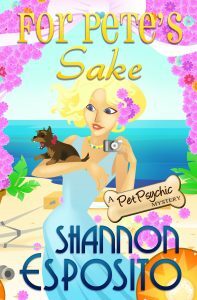 Pet Psychic Book 4 Release Day! Today is the official release day of FOR PETE’S SAKE (A Pet Psychic Book 4)!!! 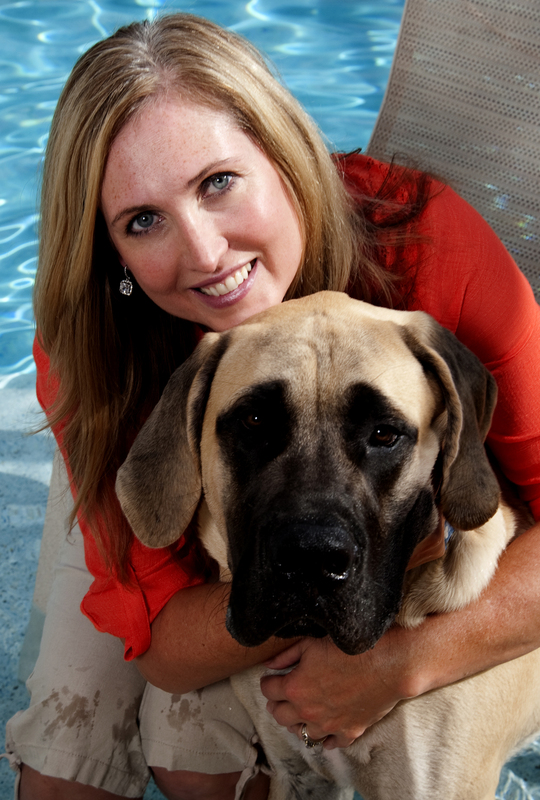 To celebrate, we’re talking pet photography tips over at misterio press. Come say hi! This entry was posted in Uncategorized on 1 November, 2016 by Shannon Esposito.